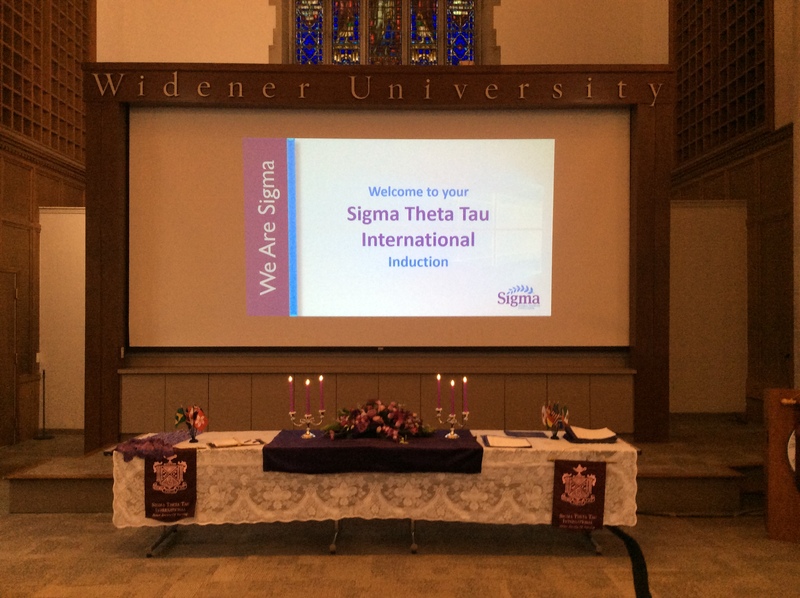 Welcome to the new Eta Beta chapter website! CONGRATS TO OUR RECENT INDUCTEES! Check out all the images on our Flickr album. 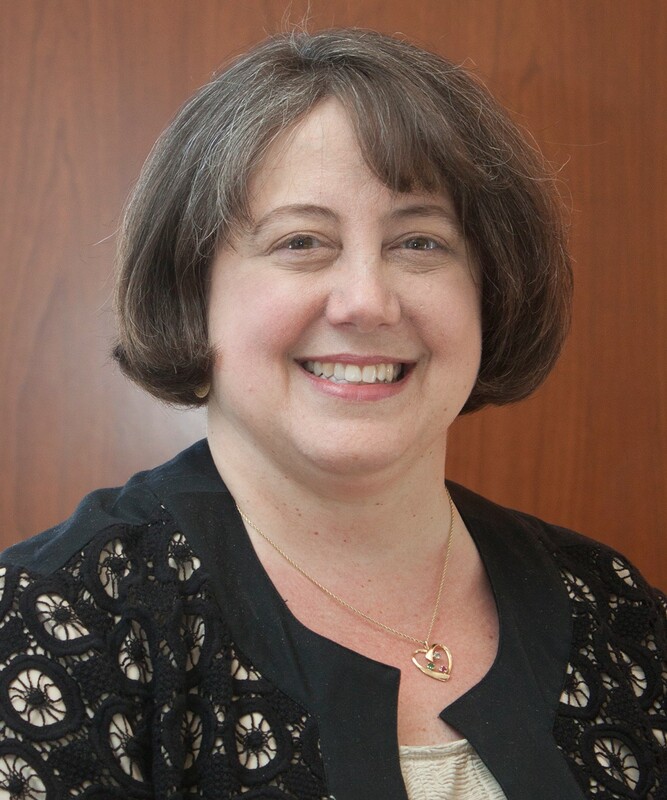 Dr. Susan Mills, a faculty member of Widener University, suddenly passed away on November 4th, 2018. Dr. Mills was a past president of Eta Beta, and was currently serving on the board as secretary. 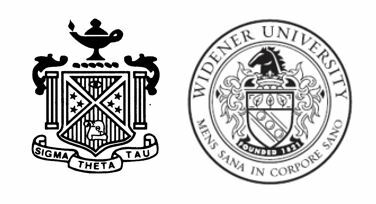 The Widener University community and Eta Beta continue to mourn her loss. Dr. Mills was loved by her faculty colleagues and all of her students. 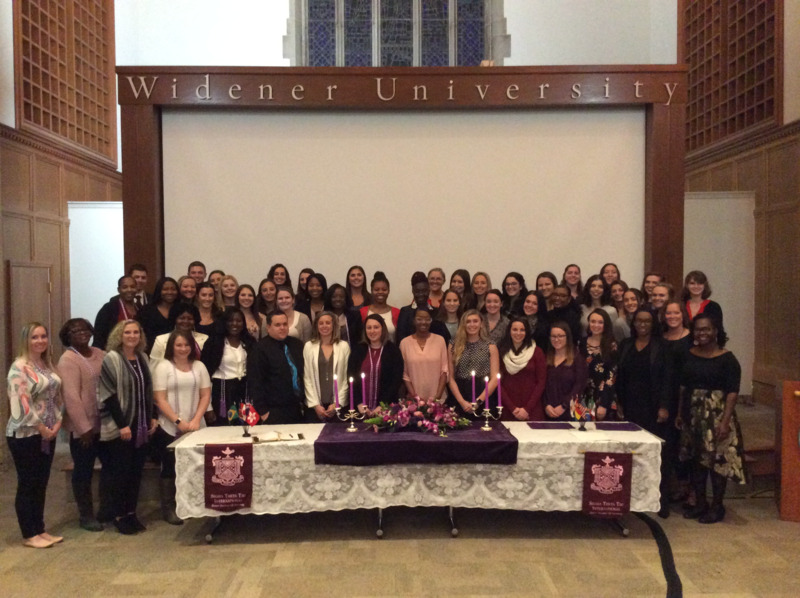 Dr. Mills had more than two decades of experience in Pediatric nursing and continued her love for teaching pediatrics to Widener students. Thank you Dr. Mills for all of you have done. You will live on in our hearts forever. Save the date for our spring dinner on April 17, 2019!